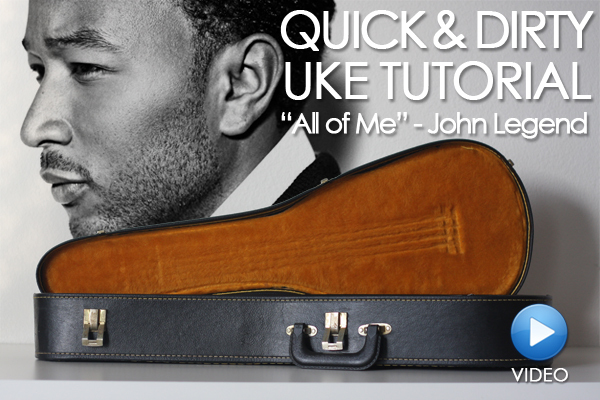 This is a great song that's pretty easy for beginners. 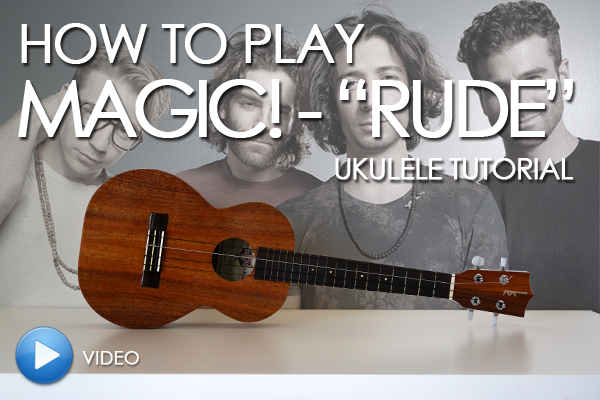 Ukulele Tutorial: How to play "Rude" by Magic! This tutorial shows you how to play Magic! 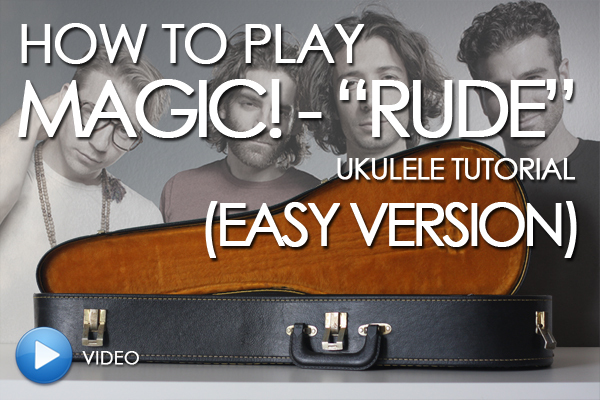 's "Rude" on the ukulele. 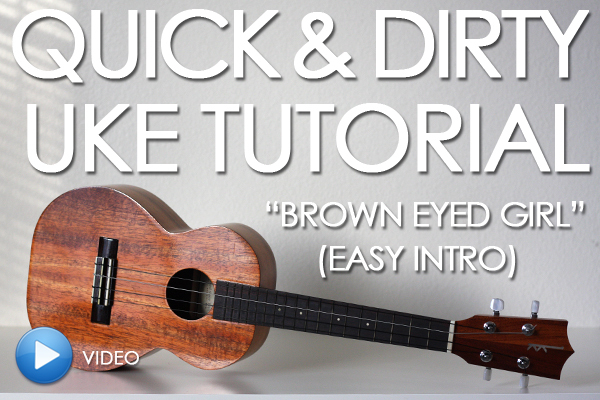 Here's an easier version of the intro to Van Morrison's "Brown Eyed Girl" for beginners. Wow! 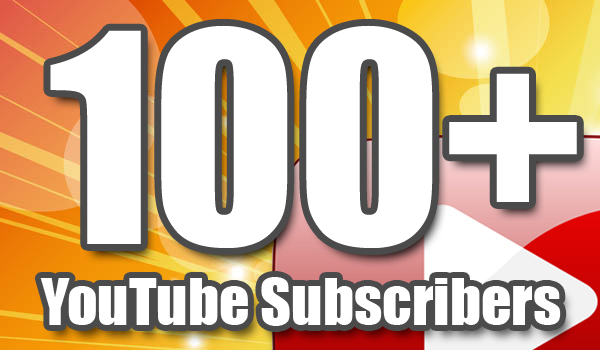 It's been just a little over two months since posting my first video on YouTube, and the Mediocre Musician channel has already surpassed 100 subscribers! 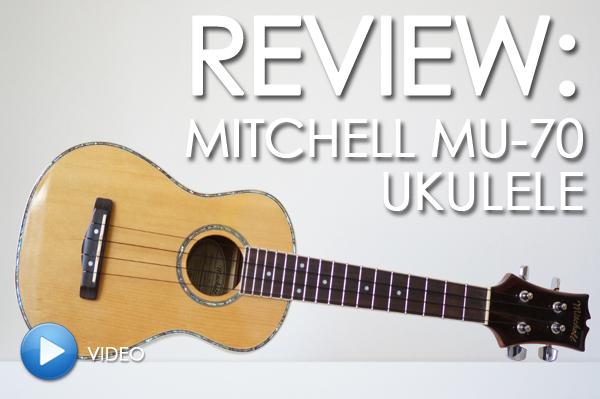 Overall, this isn't a bad little ukulele, but it does have some pros and cons. 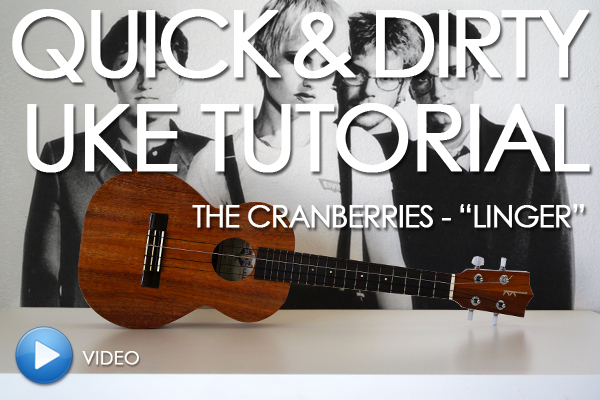 This is a fun song to play (great for singalongs) and a pretty unique one for the uke! 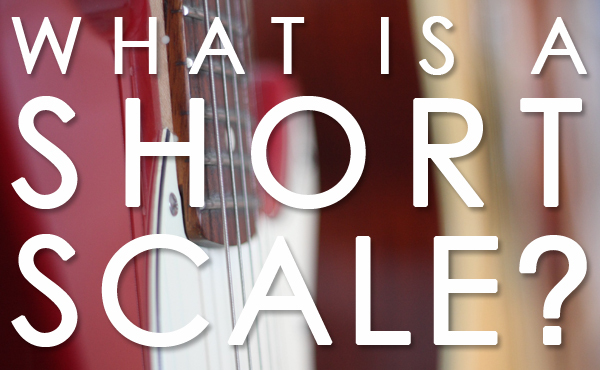 What is a "short scale" guitar? 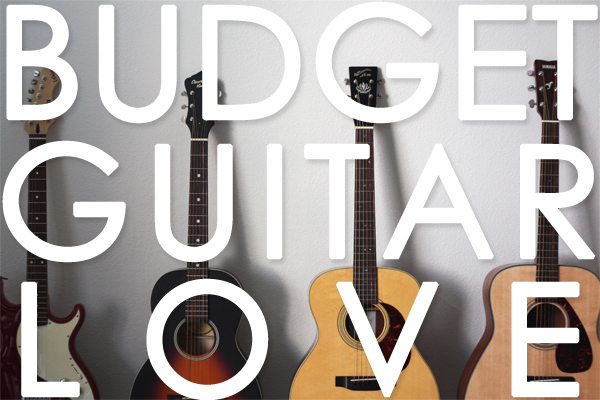 What is a "12-fret guitar"? Are they the same? Admittedly, this was something even I was confused about early on. For a while, I was incorrectly referring to 12-fret guitars as "short scale" guitars, assuming they were one-in-the-same. 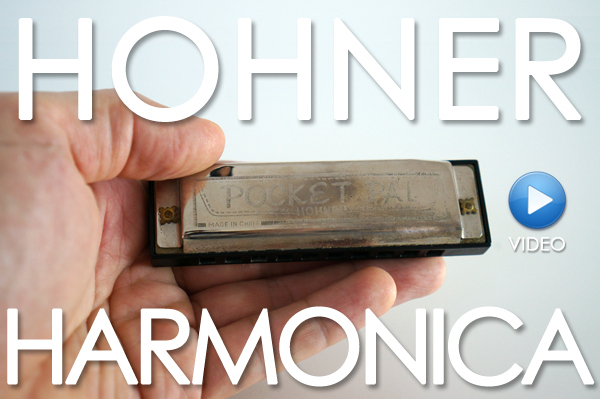 This is an awesome little picking riff to add to your repertoire. 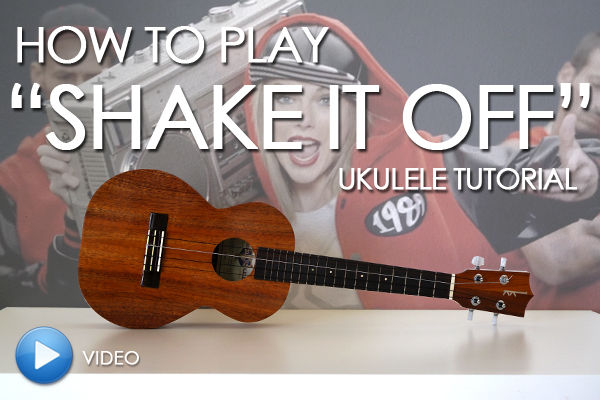 It's fun and it's pretty simple because you're mostly holding chords the whole time. 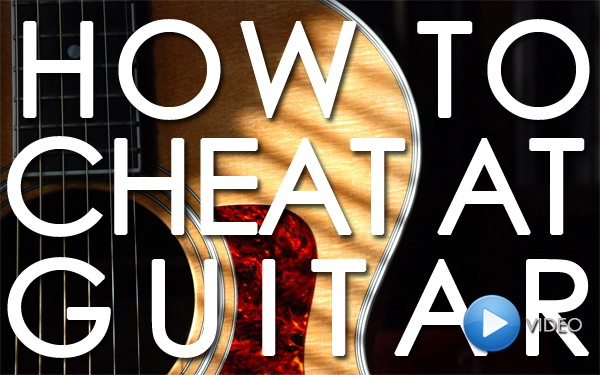 How to cheat at playing the guitar! 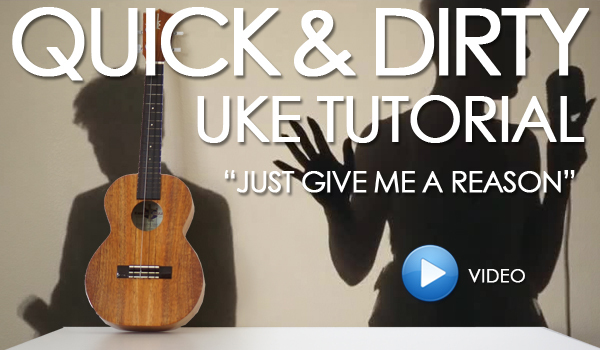 The easiest way to play the guitar, period. 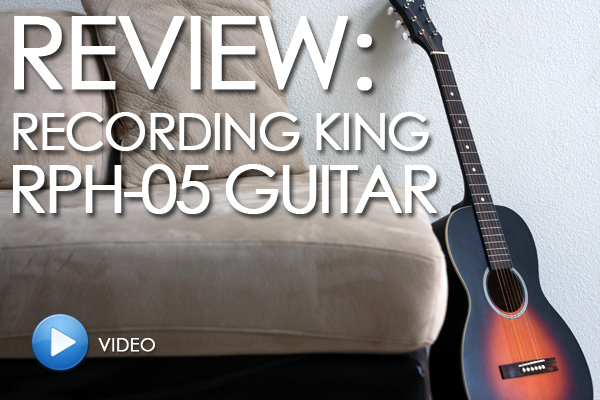 The Recording King "Dirty Thirties" RPH-05 is an AMAZING, amazing guitar for the price. 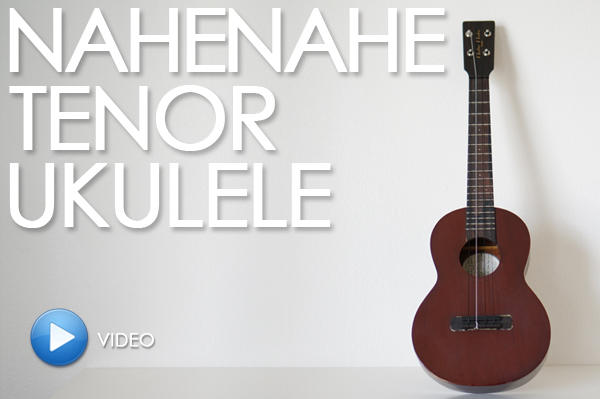 This is a 1993 Nahenahe ("Nahe Nahe") tenor ukulele. I haven't seen many of these on the web, so I thought I'd document mine. 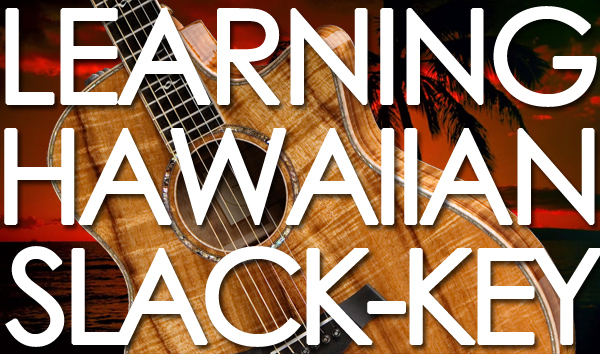 So you want to learn slack key? Here are the best places to start! 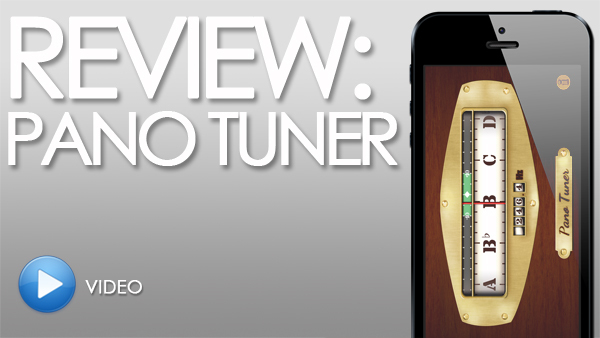 Pano Tuner is simply awesome. And best of all, it's FREE! 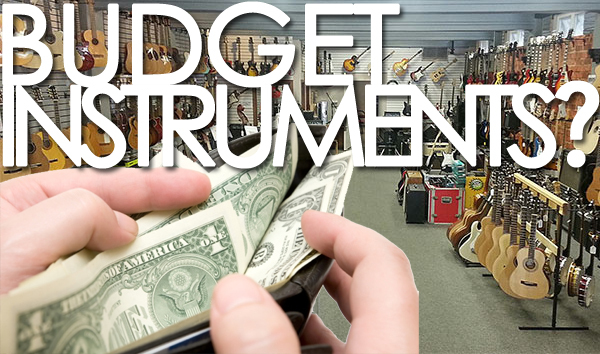 Growing up, I remember musical instruments being a serious investment. They were very expensive, and therefore only reserved for those dedicated to practice and committed to lessons and/or performing. (They weren't something you had the luxury of buying to “try out” or just to “fool around on when you have time”.) And as a result, if you decided to take the plunge, chances were it meant it was probably the one instrument you were stuck with.